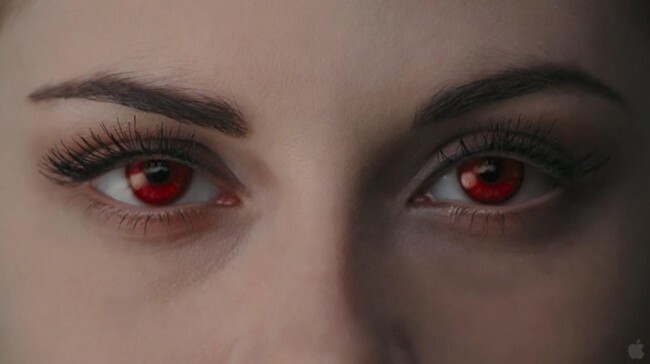 iTunes Trailers Premieres a Breaking Dawn Part 2 Featurette! Click on the picture below to watch the video on the iTunes Movie Trailers site! Log in | 52 queries. 1.039 seconds.